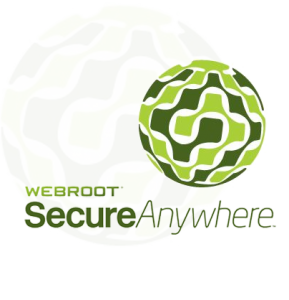 AxiomPROTECT Managed Anti-virus & Anti-Malware is powered by Webroot SecureAnywhere, providing complete endpoint protection from attacks and malicious software. The most noticeable feature that sets Webroot SecureAnywhere apart from the competition is the lightweight client. While its size is impressively small, the speed at which it scans for threats results in a solution that is out of the way – in fact, most users might not even notice it at all. AxiomPROTECT monitors every file and stops malicious processes before they even start. The real-time protection module uses an advanced heuristic scanning technology that monitors your system to keep it safe and secure.